CPACharge is designed to help financial zen masters like you simplify the way you accept credit, debit, and eCheck payments from your clients. And to perpetuate all this positive energy, we now offer eCheck at 0% and only $2 per transaction! 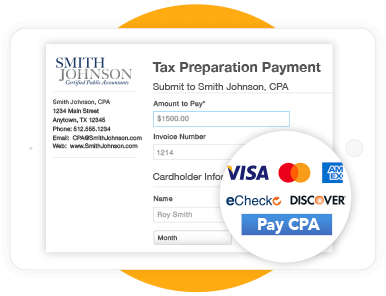 To learn more about how CPACharge can help your firm channel its payments chi, request a 15 minute personalized demo below or call us directly at 844-352-4705.